Are you looking for a TMJ dentist in Leawood? If so, we invite you to schedule a consultation with our dental office by calling (913) 971-4163. We are located in Leawood and treat patients throughout the Leawood area. During your first appointment, we will conduct a gentle examination and ask questions in order to understand the full extent of your symptoms and how they are impacting you on a daily basis. It is critical that you see a dentist that appreciates the nature of TMJ and the need for caution during dental care. Otherwise, you could further irritate your jaw and muscles, leading to further discomfort. Temporomandibular joint and muscle disorders (TMJ disorders) are fairly common and can manifest in various ways. There are two temporomandibular joints in your body – one on each side of your head, located in front of your ears. TMJ, as a condition, develops when there is a problem with these joints as they connect the jawbone to the skull, or there are problems with the muscles responsible for chewing. 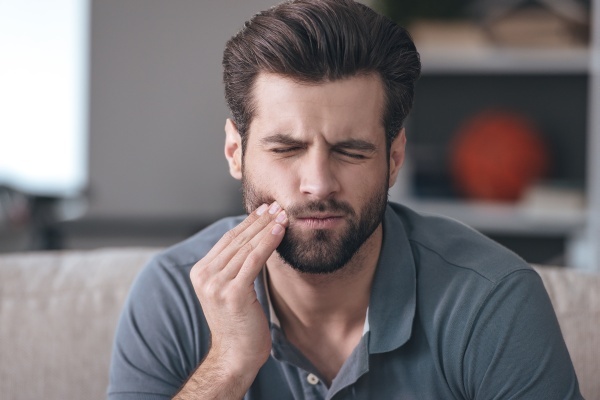 As a TMJ dentist, we find that many people suffer from the condition without knowing that they have it and are, therefore, unable to seek treatment. 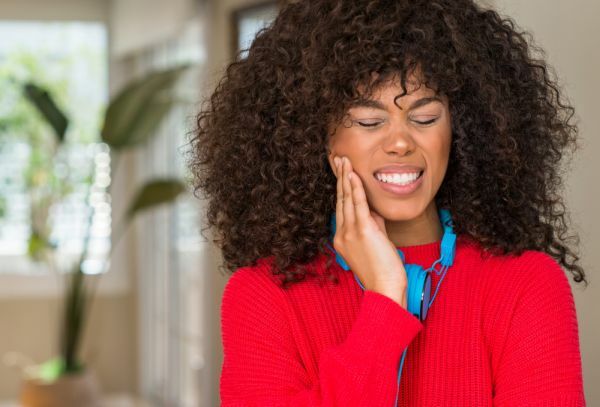 As a result, we recommend that if you notice any of the symptoms, you call our office at 913-971-4163 to schedule an examination to ascertain whether you do indeed have TMJ. There are several causes of TMJ with many theories yet to be proven. Some claim that posture can be responsible for TMJ as can poor diet, a lack of sleep, and the cartilage disk found at the joint itself. As a TMJ dentist, we find that one of the most common causes of TMJ is clenching or grinding teeth at night. 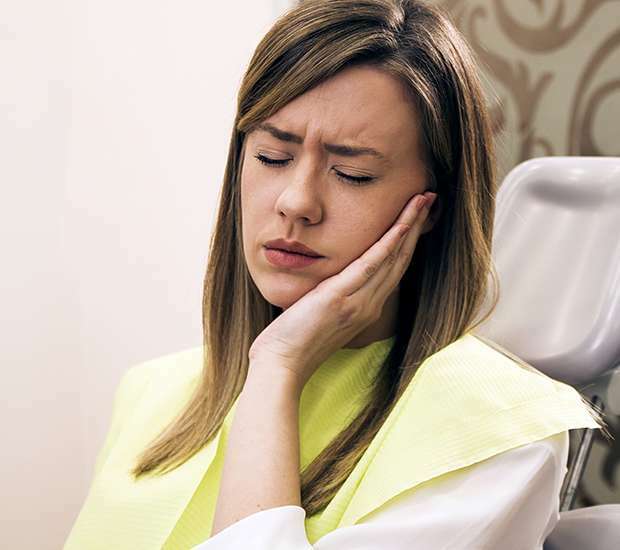 During times of high-stress, many people fail to have a restful nights sleep and take out their frustration by inadvertently clenching their jaw closed or grinding down their teeth while sleeping. This can manifest very early in life, with children even being impacted by teeth grinding. When this takes place, the muscles and joints are forced to remain in a tense position, leading to pain in the joints and muscles the following morning. If this happens only occasionally, you may have a minor headache and feel better the next day. If, however, this is occurring on a nightly basis, TMJ symptoms can begin to manifest and you will begin to feel less and less comfortable. You may want to pay particular attention to whether or not you have a headache or jaw pain after having a stressful day at work or being upset about something. If there is no correlation and the pain is consistent, you should seek treatment immediately by calling (913) 971-4163. 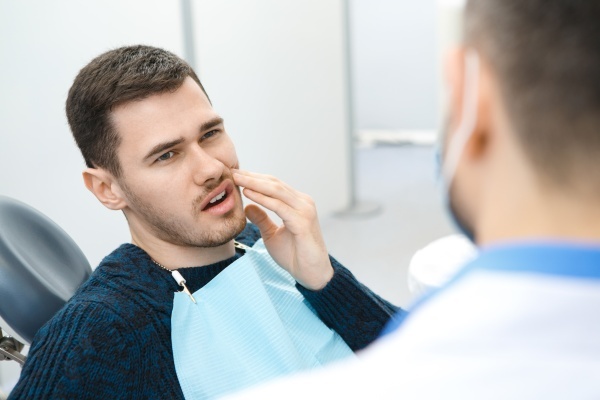 Alternatively, if your discomfort it only now and then, you can bring up your concerns at your next dental examination in our office - as long as it is within the next several months. As a TMJ dentist, we always recommend starting with the least invasive treatment method. It is important to avoid placing any additional stress on your joints so while it may seem tempting to rush into surgical procedures – wait. Start with gently massaging your jaw muscles a couple of times per day. We can show you how to do so without irritating the area or causing a flair up. You may also want to analyze your diet to determine if any particular foods may be too difficult to chew, thereby making the problem worse. At Asha Dental, we often find that patients are increasing their jaw problems by regularly eating foods like tough meat and nuts that require more forceful chewing, placing stress on the muscles and jaw. By switching to soft foods or ones that are easily pulled apart, you may start to feel better immediately. As a TMJ dentist, we speak with patients that have visited medical providers in Kansas that have recommended solving the problem surgically. 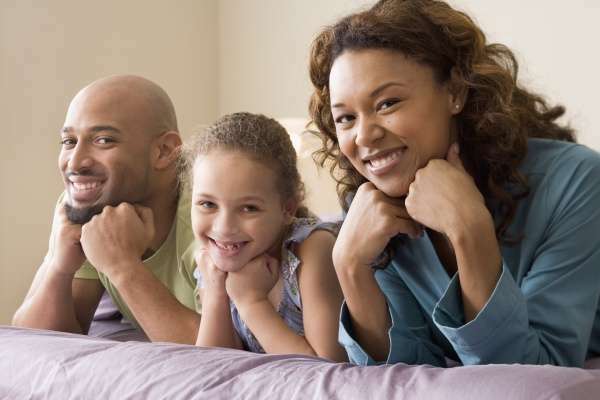 At Asha Dental, we invite you to schedule an appointment to have your night guard created so that you can exhaust all options before considering escalating your treatment. Surgery is not something to be taken lightly and should only be performed as a last result. To further discuss our non-invasive solution, call 913-971-4163 to speak with one of our team members today.